With so much going on in the capital, sometimes it helps to have a guide on hand to take you to all the biggest and best nightlife spots. If this is what you’re after, the cheeky beer babes bar crawl stag do in London is right up your street! 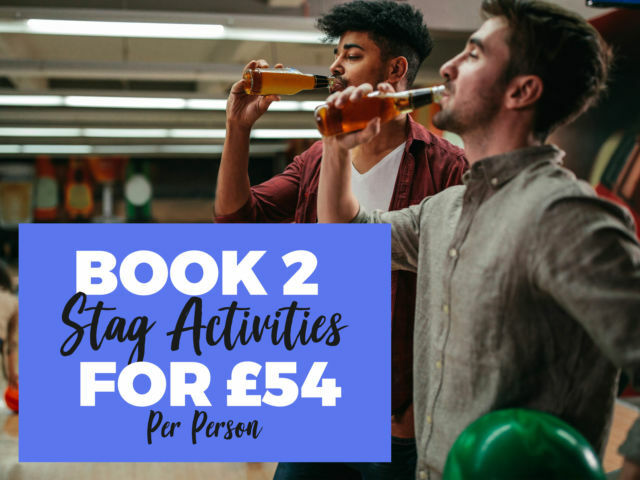 Whether you’re organising a friend’s stag do or even your own, let the bar crawl beauties do all the hard work on the night while you celebrate the last night of freedom. These babes will be responsible for your groups kitty, ordering all of your drinks in each bar and playing a variety of hilarious drinking games with all the lads throughout the night.